Adeptus Mechanicus, Imperial Knights, Astra Militarum and Thousand Sons: Battlefleet Gothic: Armada 2 announced! Hey, guys. I just came from the Warhammer 40,000 Discord server and look at what news I found! AWESOME! Was a fan of the first game (I'm sure you guys remember my posts on the first Battlefleet Gothic Armada game). I hope we get bigger caps this time because I was kind of suffocated by only being able to field 1 Battleship and a couple of battlecruisers. I want an entire fleet! And I can't wait to build my Adeptus Mechanicus fleet! 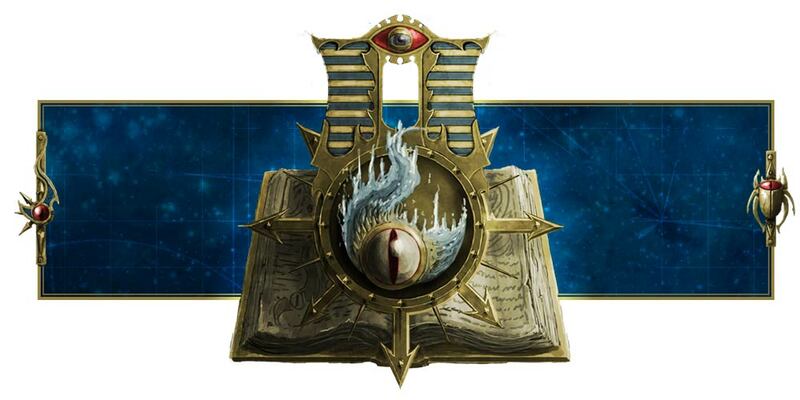 Oh, and from the trailer, it appears that the game is set after the fall of Cadia and the rise of the Primarch, so this looks really interesting!